Reds flanker Euan Mochrie played for Scottish Schools / Clubs’ Conference u 18 Select last week against the touring Japan u19 team. He only got the call-up the night before at 10-15pm from the team manager Bryan Thompson, who used to assist with Young Reds’ coaching at p6 / p7 / s1 and s2 levels, a number of years ago. Euan started at tight-head prop, his old position from several years ago, and played for the first half, before being subbed early in the second. 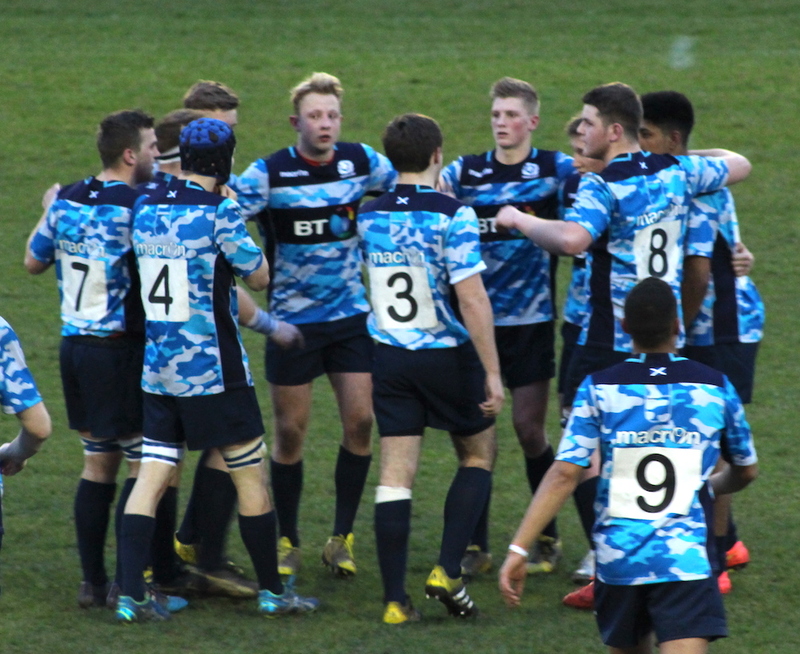 The Japanese side were very, very fast and fit and had been together for some time, whereas the Scottish boys had only trained together for 90 minutes that week, with Euan only coming in at the last minute. You could recognise Euan by the white bandage sticking up above his blue sock protecting the eight stitches in his shin! 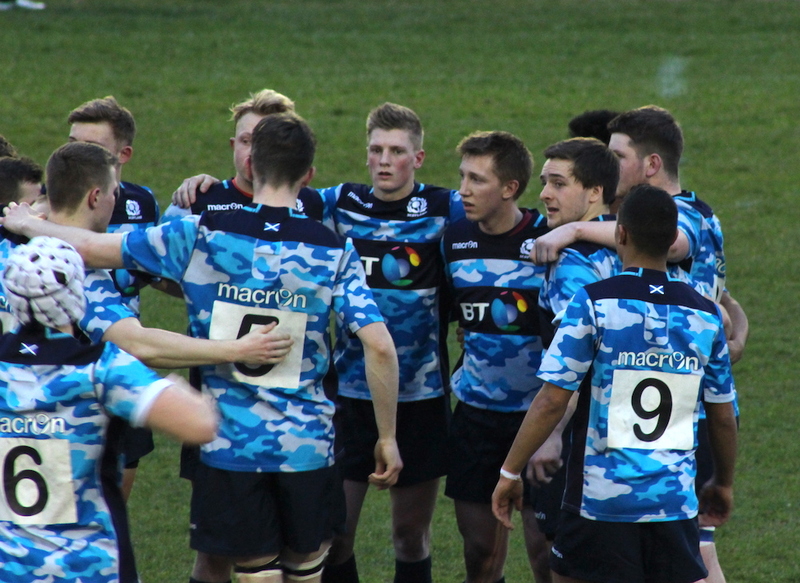 The final score was 44-10 to Japan with the Scottish points coming from 2 unconverted tries.